Join the largest assembly of Marvel Super Heroes and Villains, including the recent addition of Captain Marvel, along with Captain America, Spider-Man, Iron Man and more, highlight an all-day entertainment lineup that includes live shows for the whole family, an extraordinary deck show, Marvel-themed activities for kids and families, special merchandise and unique food and beverage offerings. 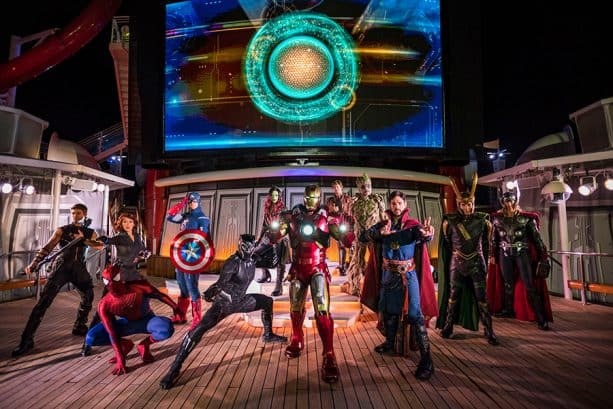 The Avengers aren’t the only ones who will assemble on Disney Cruise Line in 2020 – your family can too! 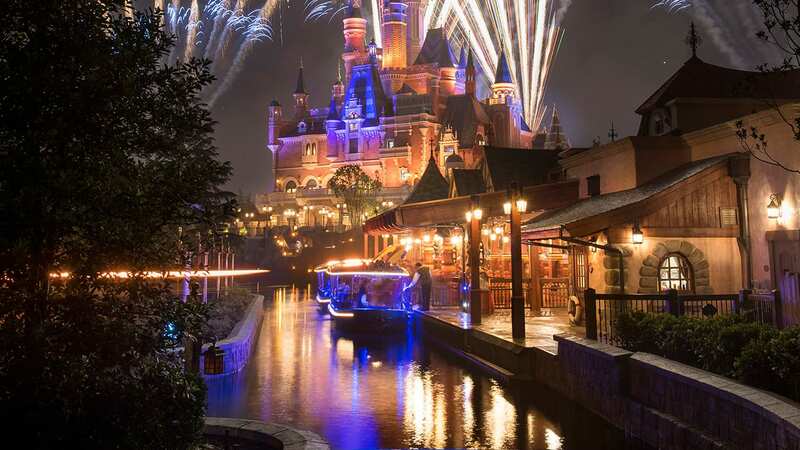 Head to disneycruise.com to learn more about these sailings now! 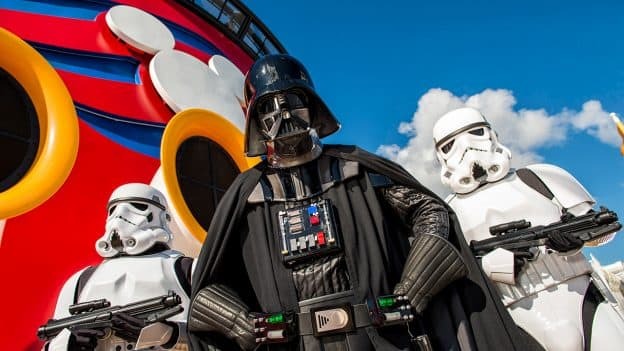 WhAt are the dates for the Star Wars cruise? I can’t find the dates for this on the website.